Explore and experiment with a unique biomaterial grown by visitors right here in our BioTinkering Lab! A community of tiny living organisms do the hard work of manufacturing the biomaterial, but they need your help to design and create its final look and feel. The world’s first IMAX Dome Theater with a laser projector is now open and features a new seamless screen, upgraded surround sound and a custom-built 4K laser projection system. A membership to The Tech pays for itself in just two visits. Plus, you’ll get tons of perks like discounts, exclusive access to special events and workshops, and our one-of-a-kind Member Parties twice a year! Learn fun new ways to bring engineering design and technology into the classroom! Bowers Institute at The Tech provides access to online resources, professional development and other tools for educators to develop the next generation of problem-solvers. Just $40 can spark a love of technology and science! Supporters like you help bring underserved students to The Tech for field trips where kids build robots, conduct chemistry experiments, play with biology and more. For the latest on our workshops, special events and standard, everyday fun, follow us on Facebook, Twitter and Instagram. We’ll also keep you in the loop on the latest developments in tech like 3D printing, VR, AI and more. 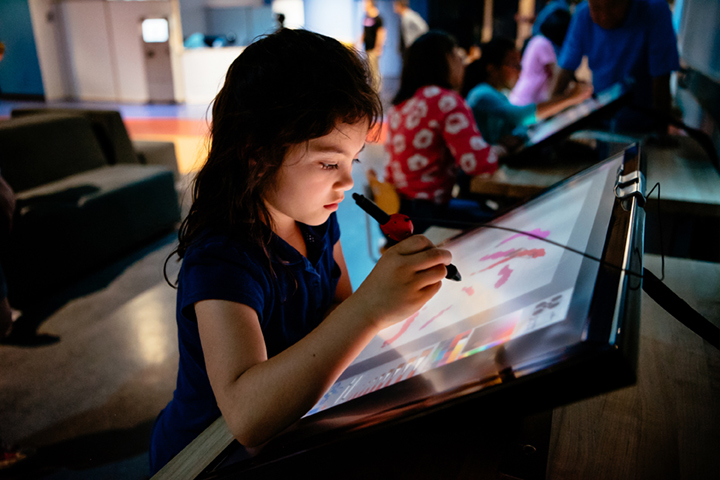 In this experimental space, come play and create where technology and art collide. 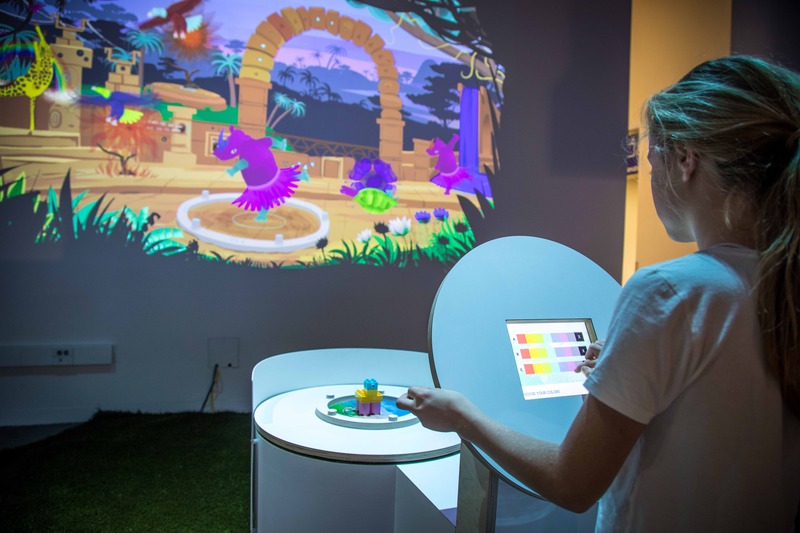 The Tech has teamed up with companies, researchers, artists and innovators from around the world to create a dynamic new space where visitors can explore immersive media. Dive into Reboot Reality and create your own digital painting, transport yourself to unfamiliar worlds, and get lost in a story as it unfolds all around you. A rotating series of experiences will showcase our partners’ latest technology and digital creation tools. Enter a forgotten temple energized by advanced technologies and meet Animaker — a curious robot powered by artificial intelligence. Animaker is fascinated by our world and its creatures. Build your favorite animal and help Animaker recognize it and bring it to life. Daily, regular museum hours. All ages. Paintings created in Wetbrush are 3D objects, created with a digital brush that mimics the real spreading of oil paint, mixing of colors and nature of paint as it dries. This isn’t just digital art — you’ll paint with millions of particle pigments to perfect your masterpiece, stroke by high-tech stroke. The Tech Museum of Innovation 2019 © All rights reserved.